The kitchen – it’s where it all happens: cooking, spending time with friends and family, doing homework, and just hanging out. It’s the centerpiece of your home, and you’re ready to make it look that way. You deserve a kitchen remodeling service with the experience, expertise, and selection to make it happen on time and on budget. McDaniels Kitchen and Bath Remodeling is your answer. You’ve been saying it for years: “Someday, we’ll get around to the kitchen.” Maybe you’ve put it off because of budget, the time involved, or because you don’t know where to start. But that’s exactly where we can help. McDaniels caters to the budget-minded and those with something more luxurious in mind. 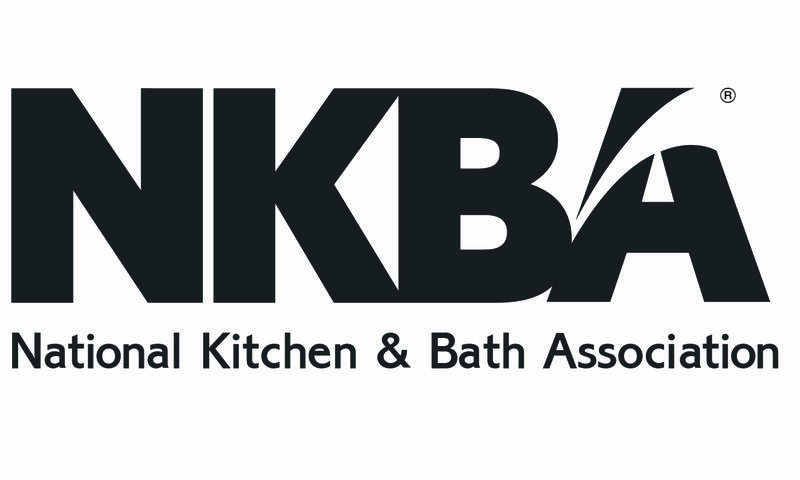 We work with reliable contractors and suppliers to make your kitchen remodeling project go smoothly. 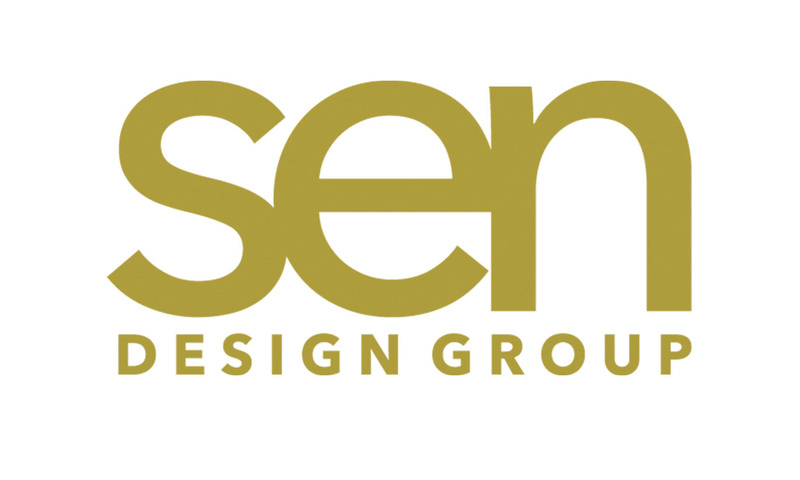 And we offer the design expertise to walk through all aspects of the job. Take a look at the variety of kitchens in our gallery and picture yourself there relaxing and cooking after a long day of shopping or a visit to a local park. It’s time to get started, and McDaniels can help. 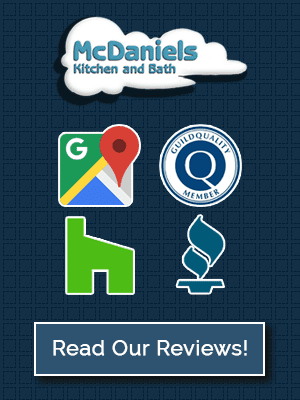 We’ve heard it again and again: “I can’t believe I wasted time going to all those other stores.” McDaniels brings all the services and supplies for your kitchen remodeling project together in one place. We carry cabinets, counter tops, flooring, appliances, and plumbing fixtures. 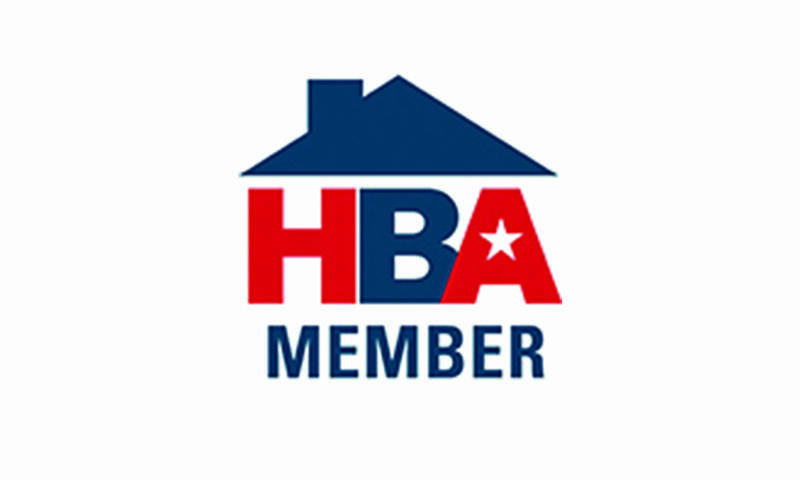 And unlike those other stores, our staff members have decades of experience, certifications, and accolades in the field. Call us today, and we’ll provide a free, professional consultation as a first step in exploring your kitchen remodeling ideas.